These eight romantically rustic Austin wedding venues feature sprawling oak trees, stately wooden beams and dreamy sliding barn doors. 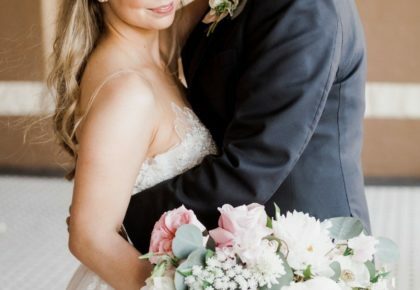 Embrace the natural beauty of Central Texas and the surrounding Hill Country as you host your special day at one of these spectacular locales, from Georgetown to New Braunfels to Fredericksburg and everywhere in between! Scroll through and see some of our favorite romantically rustic venues from all over the Austin area. Happy venue hunting! A dreamy rustic wedding property four generations in the making, The Wild Onion Ranch is a family-run venue with distinct Texas charm and history. As one of the city’s most gorgeous indoor-outdoor venues, this venue offers delightful spaces, whether you’re dancing on the dance floor or under the stars. 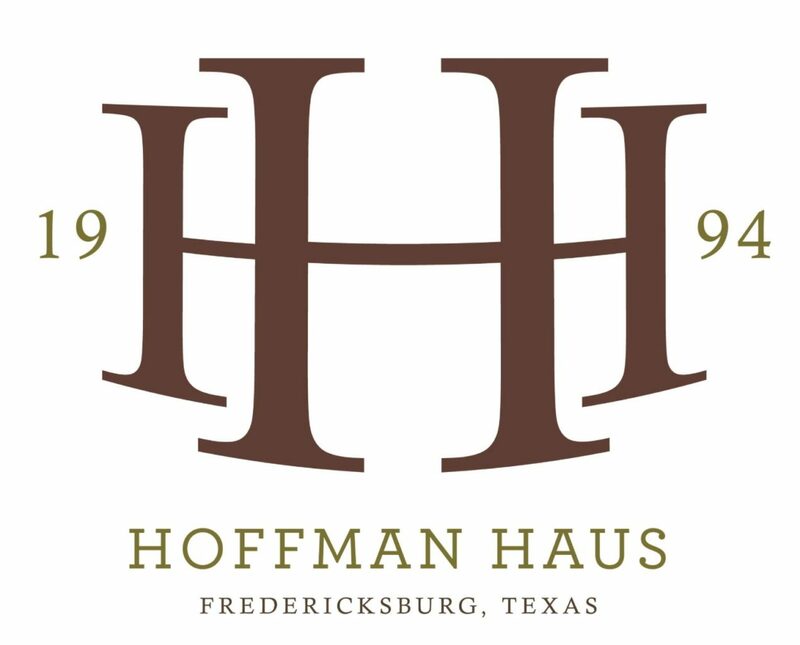 A graceful, rustic venue in a town known far and wide for its historic German charm, Hoffman Haus is a truly special place to host friends and family for a one-of-a-kind wedding day. With plenty of indoor and outdoor space ready to be transformed for the big day of your dreams, Hoffman Haus is an impressive, photogenic venue you’re sure to love. Nestled conveniently n the heart of Round Rock, Texas, Lone Oak Barn offers rustic charm and sprawling spaces just minutes from town. Your guests won’t have to drive far to be welcomed into this charming wood-walled space, the perfect blank canvas ready to be personalized into your very own barn wedding vision. Sitting on 40 acres above the picturesque San Gabriel River, The Milestone in Georgetown can hold 320 guests in their timeless Texas-style space complete with stately trusses, limestone altar, large oaks and open-air ceremony space. 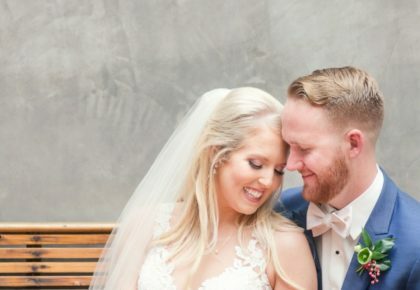 Their attention to detail and hospitality ensure that your special day is stress-free as can be and allow you to focus on spending time with the ones you love! Located just minutes from downtown Austin in the Oak Hill neighborhood, Graceland Oaks features an incredible tree-covered courtyard, rustic stucco buildings and plenty of greenery to admire across their 1.5-acre property. The venue works with a local barbeque restaurant to offer a truly Texas-style wedding experience in a beautiful setting. Featuring two distinct areas within one venue, Legacy Hall and Stonehaven, The Milestone – New Braunfels can accommodate 320 of your closest friends for an unforgettable and elegantly rustic wedding. Gorgeous pine wood throughout the venue and limestone walls make for a refined rustic backdrop for your best day ever! As part of the Salt Lick BBQ family, Thurman’s Mansion knows the importance of hospitality. Rolling hills, Saltillo-style tile floors and statement-making columns give Thurman’s Mansion an enchanting, storybook feel and will make your guests feel right at home as they celebrate with you! This venue offers a perfect space for a Hill Country rustic wedding you’ll always remember. 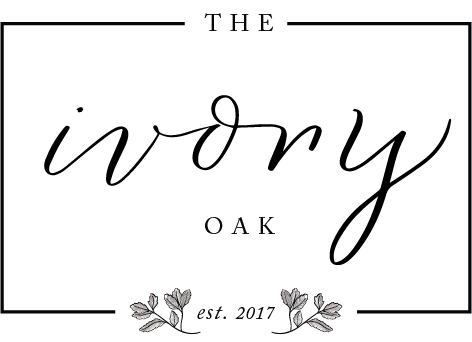 A brand new venue in the darling river town of Wimberley, Texas, the folks at The Ivory Oak thought of everything important to couples and their families on their wedding day. You’ll find a serene ceremony spot under a majestic oak tree, a private bridal suite, a large indoor ceremony space with a romantic, modern vibe with limestone, white walls and light concrete floors for a bright and airy yet rustic feel. « Previous Post: Headwaters Free Bridal Expo + a Wedding Venue Giveaway!